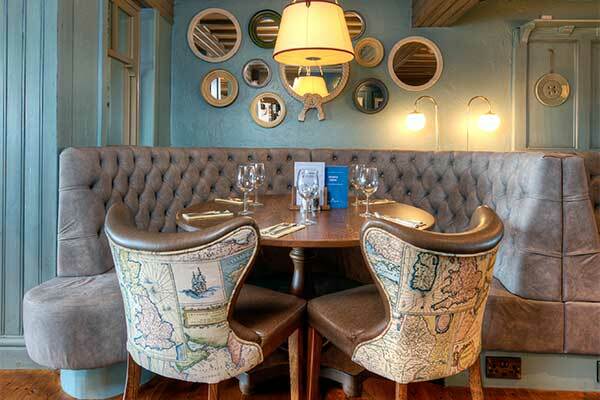 The Boat House provides the very best in food and drink, in a stylish and comfortable environment making it an ideal location for a meeting, celebration or family occasion. Part of the main trading area of the pub. This is our most ‘sought after’ area for events and special occasions. This area can be split into two function spaces dependent upon your requirements accommodating 100 guests. Comfortably holds 8 guests for formal occasions. 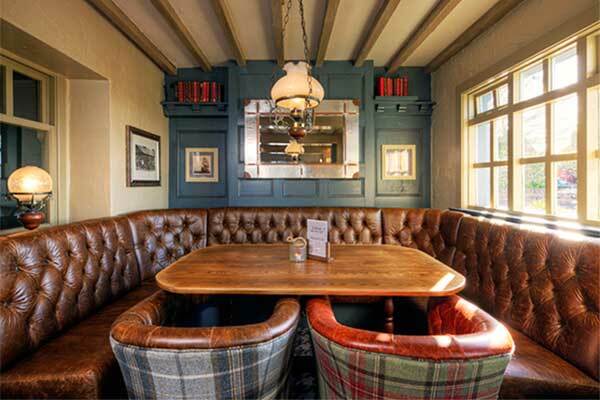 Part of the main trading area of the pub this space is for your sole use whilst enjoying the thriving pub atmosphere. Can accommodate up to 25 guests for drinks reception. 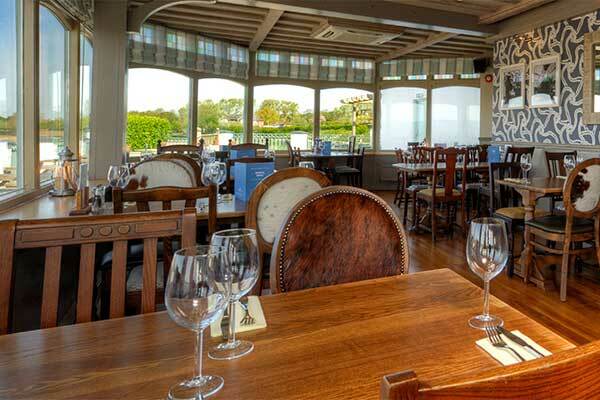 We are the perfect venue for all your meeting and celebration needs with magnificent views of the Dee Estuary.